Find out more about our treatments and what we can do for you. All our nurses adhere to the highest professional standards. Worried about the cost? It’s probably more affordable than you realise. Looking for a nurse or clinic? Use our locator to find a clinic near you! 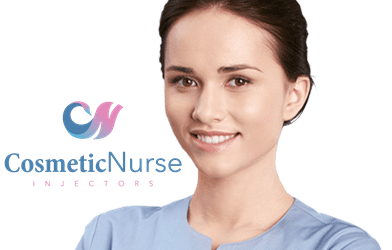 Are you a Cosmetic Nurse looking to be more independent? Our nurses are looking for a treatment room to rent. 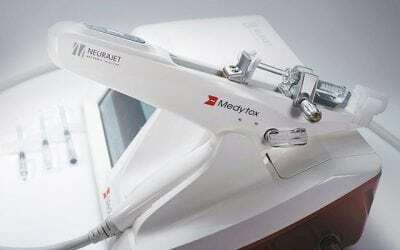 How to reverse the ageing changes in your skin? Join our newsletter to get the latest info direct to your inbox! Cosmetic Nurse Injectors is a group of Independent Registered Nurses located around New Zealand, practicing cosmetic medicine and specifically cosmetic injectables.